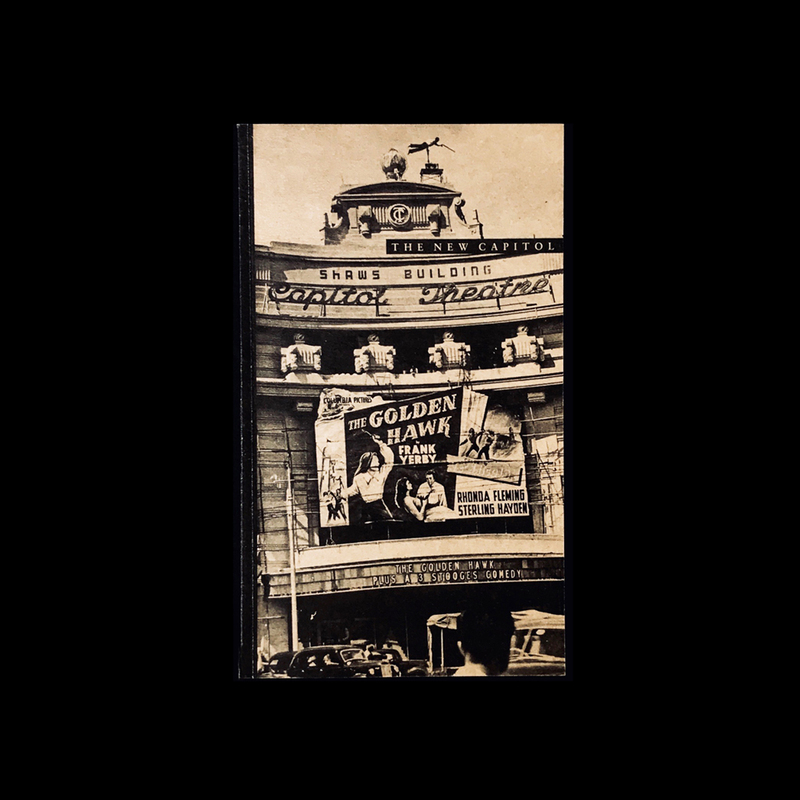 Inspired by the old Capitol Theatre and the universal enjoyment of cinema, the booklet makes use of nostalgic cinema posters and photographs. This booklet outlines the proposed pitch, presented by UED, studioMilou, CPG Consultants, Sofitel Legend, and Leisure Culture Group, for Capitol Theatre, Capitol Building and Stamford House, a historical site slated for revamp. 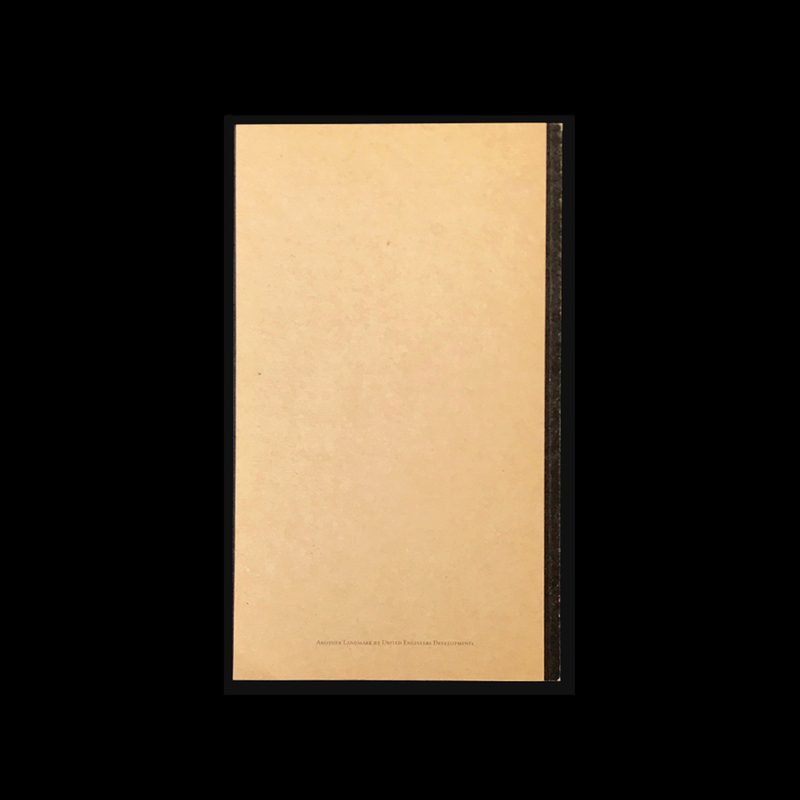 Borrowing the driving concept behind the pitched design, inspired by the old Capitol Theatre and the universal enjoyment of cinema, the booklet makes use of nostalgic cinema posters and photographs.